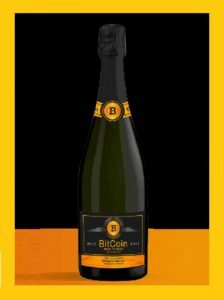 Everything about BitCoin and BitCoin Blockchain – the money and “the commemoration” of the future! Here, you can train yourself intensively with previous knowledge or if you are a complete beginner, adopt the required basics, such as for example Wallet training. In various types of courses, we teach the possibilities to use the digital currency BitCoin. We also explain the Blockchain technology lying behind the BitCoin in a descriptive and simple way. From the beginning, you learn everything about BitCoin and the associated further technical achievements such as for example Smart Contracts, etc. Our courses are taught by certified professional trainers or by BitCoin co-founder Jörg Molt himself. All trainers are educated personally by Jörg Molt and have absolved the expert course. The 5-day expert course may also be booked by yourself! 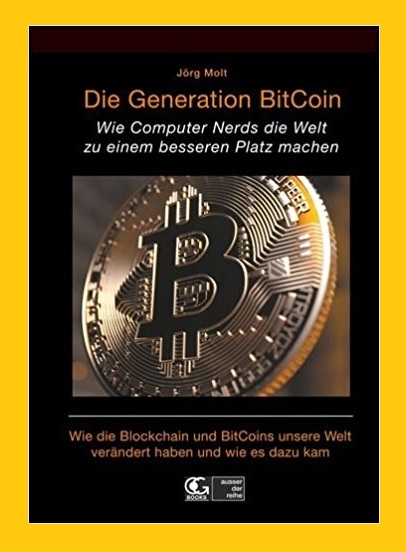 Here, exclusively Jörg Molt lectures on the groundbreaking BitCoin technology and the significant philosophy behind the BitCoin Blockchain. Hear more about what course participants report on our courses. Up to the present day, the BitCoin has often been misinterpreted. This is why every now and then, there are irritations in the interpretation. There is much ignorance and wrong information such as we can regularly see in the press reports on BitCoin. Therefore, the BitCoin is for example no investment object but introduces a societal alteration in the handling of money. Hear more about Jörg Molt here. Godfirst Global Foundation brings help to the people that need it the most. 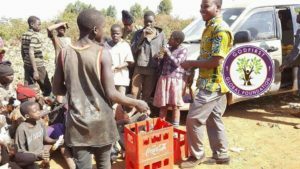 An organization that brings succor to rural and economically depressed regions by engaging and supporting efforts to improve the quality of life for families and their communities. At the Wealth Financial Freedom Conference Co-founder of BitCoin Joerg Molt will speak about BitCoin, why it wat created, what philosophy lies behind and what the advantages are for its users. Godfirst Global Foundation will feature Joerg Molt and pastor PF Smith.